•Works for any intense activity. This strikes the balance between free movement and comfort. The design delivers comfort and protection. •Duck down offers great thermal insulation, provides high performance and is accessible. It allows moisture transfer and its lightweight and puff retains body heat. •Helmet-compatible hood is large enough to fit in your head protection. The hood secures easily and delivers an ergonomic, full coverage, without requiring to remove your helmet. •K Dry water-repellent treatment, based out of polymer, creates a completely waterproof barrier. 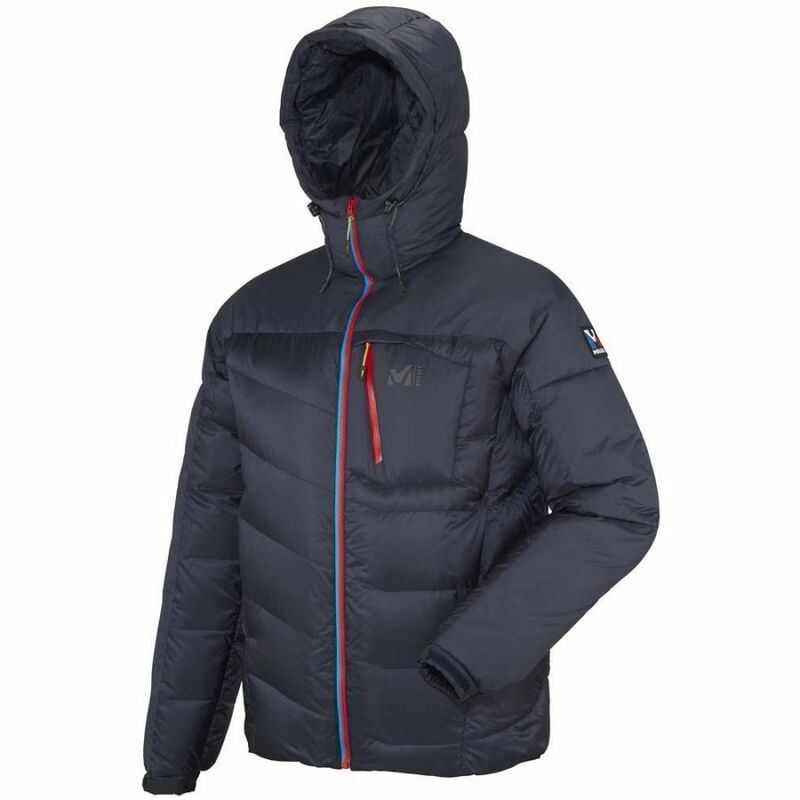 The down will keep its lightweight and warmth retention properties. K Dry down offers thermal protection in the foulest weather. •In the mountaineering world, Trilogy is the spirit of alpine performance. The vertical world's best reference for pure practice. Trilogy products are built to empower you with confidence, protection and ergonomics in your mountain activity, whichever it may be, day in and day out. •Developed especially to work with down, Pertex Endurance utilizes an ultralight coating and a durable water repellant that gives water, snow and hail resistance properties. Its Ripstop structure adds strength to the fabric. The garment is lightweight and packable.